Grace Soudley's life is coming apart at the seams. Recently divorced, she is still living in the beautiful yet crumbling old house her godmother left her, but unless she can find a fortune, the house will disintegrate around her. Artist Ellie Summers' life is unraveling too. She's pregnant, but her boyfriend is less than enthusiastic about parenthood, and her parents are not exactly inviting her to move back home. She has to come up with a new plan. Fast. 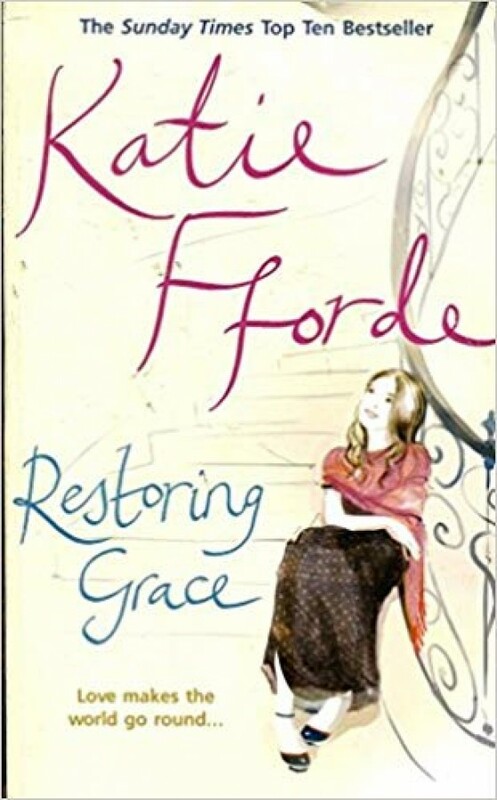 This fresh, funny romance from bestselling novelist Katie Fforde offers charm, wit, and restorative new beginnings for all.